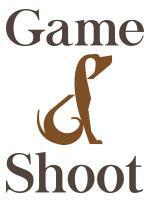 Confident, motivated hardworking groom/rider required to join our team, on busy polo / livery yard, near Cirencester. 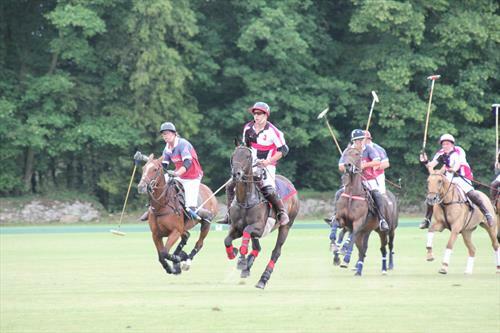 Polo experience not essential as training provided. Role involves: basic grooming, exercising and schooling of horses, travelling to groom at local clubs. 15 horses between two people. amount of schooling depends on ability. Opportunity to improve young horse skills, stick & balling, to play farm Chukka’s, club Chukka’s and possibly tournaments dependant on previous experience and ability, plus your skills and aptitude whilst working. 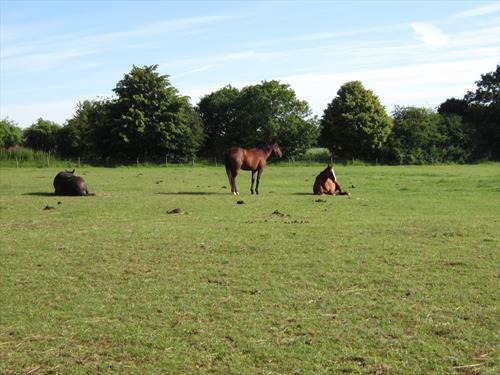 Working 6 days per week, independent accommodation, possible to bring own horse and other pets. HGV licence a bonus. 5 minutes from town and train station, with use of farm pool car. Must have legal working status for the UK. Wage dependant on ability and experience. Possibility of permanent work pending on summer. 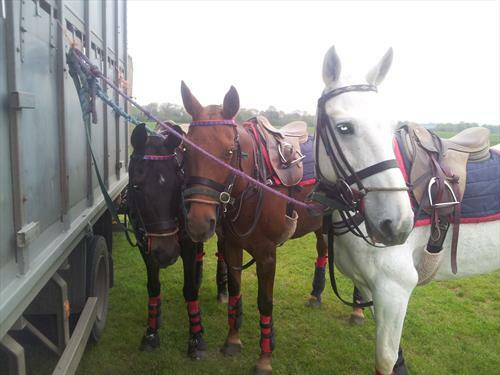 Polo is very sociable and lots of fun but hard work. General working week Tues-Sunday. Monday off. We are a busy polo/livery yard near Cirencester We train young horses, mainly thoroughbred's for polo. We currently have 15 horses of various ages and levels of training. We train the horses at the yard where we teach them the basics in farm chukkas, then as the progress we take them up to play at one of the local clubs. Opportunity to improve young horse skills, stick & balling, to play farm Chukka’s, club Chukka’s and possibly tournaments dependant on previous experience and ability, plus your skills and aptitude whilst working. Training includes lots of different things using our facilities : Hacking them out on farm tracks, road work, trails through the woods, lunging, long reigning, small pole work (jumping and trotting poles) walker work, riding round the 400m sand/fibre exercise track, schooling in the fields and chukkas on our small pitch.